2 Bearings for Powerslide Nordic Skates. 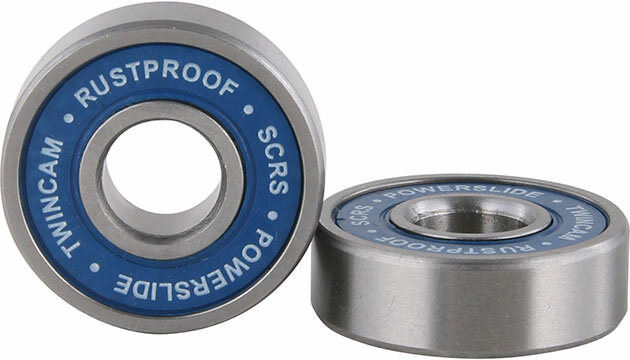 These are high quality Twincam rustproof bearings by Powerslide. You need 2 bearings for 1 wheel!